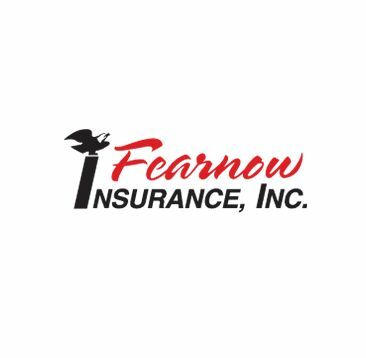 Fearnow Insurance Inc - Fearnow Insurance, Inc. is a full line insurance agency specializing in Business Insurance as well as Homeowners and Auto Insurance. Fearnow Insurance, Inc. is a full line insurance agency specializing in Business Insurance as well as Homeowners and Auto Insurance. We work for you, not the insurance carriers, to ensure your claims are processed efficiently and are paid out quickly. Unlike a single-company agency, we have access to over 100 carriers, so we’re never limited in the services we can provide you. We can save you up to 37% in insurance cost, or get better coverage for the same cost. We always provide full disclosure of plan inclusions and exclusions. We offer customized plans tailored specifically to your needs, instead of forcing you into a pre-packaged solution that won’t really work for you. Our agents are continuously training, so they stay the leading experts in their field. Call us at (813) 689-8878 today! We offer auto insurance, home owners, renters insurance and flood insurance, business insurance, liability insurance, condominium association insurance, motorcycle insurance and more.